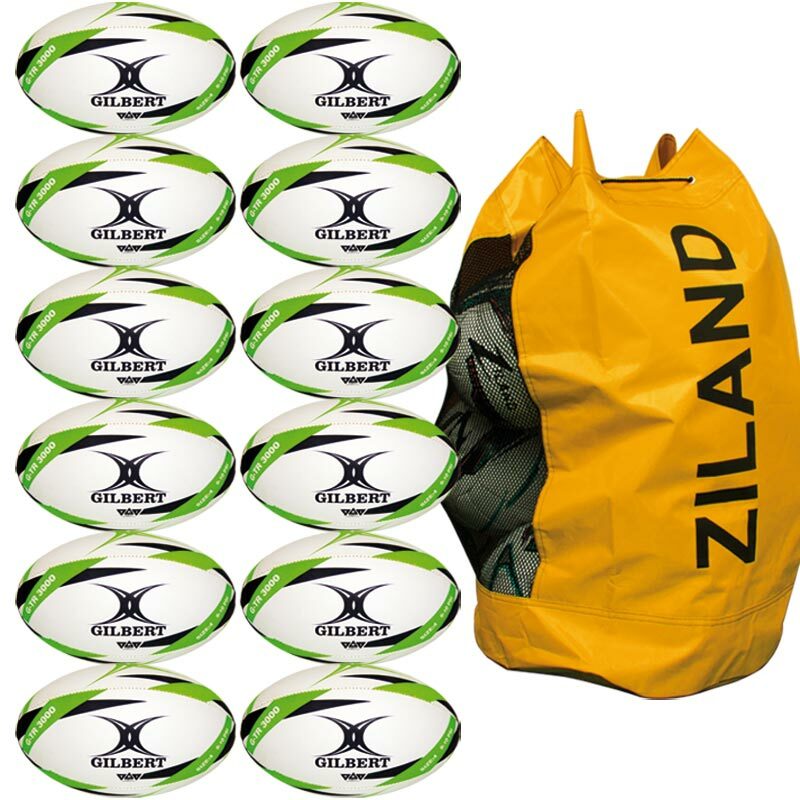 The Gilbert ® G-TR3000 Trainer Rugby Ball 12 Pack is perfect for club rugby, school and junior rugby. 12 x Gilbert G-TR3000 Trainer Rugby Balls. excellent value for money I would recommend.